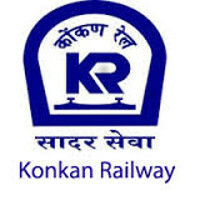 Konkan Railway Corporation Limited is a Union Government Company headquartered at CBD Belapur in Navi Mumbai that operates Konkan Railway. Eligible & Interested candidates can apply via online in Official website page at www.kondanrailway.com KRCL Recruitment 2018. Take a print out of KRCL Recruitment 2018 online application form.